In a remarkably swift decision, a Cook County judge has dropped charges against Antonio Davis, the parolee whom local restaurant employees say they found rifling through their boss' car. Davis was charged with theft of money from the vehicle's center console. But, for reasons that are not clear in court records, the judge set Davis free this week. As CWB reported on Tuesday, Davis is currently on parole for burglarizing a home in the 800 block of Fletcher. 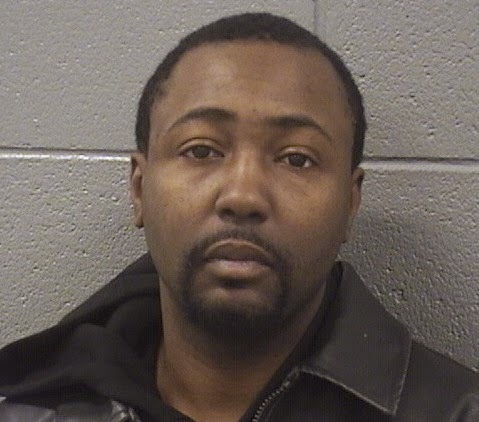 He was also charged with theft last autumn after a man said he saw Davis going through his car in Wrigleyville. Those charges were dropped when the victim failed to show up in court.